My mom stopped liking her favorite foods and my dad stopped joking around. Some changes were subtle while others were so overwhelming and no one else seemed to notice — then a dear friend suggested I start to mourn the loss of my parents. Gut-punched. My siblings and I worked together to help our parents maintain their independence while keeping them (and others) safe. 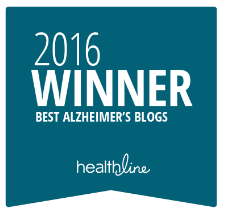 As they moved through varying stages of memory loss and dementia, it got harder day by day. My siblings visited, called and wrote regularly. They would come in to help with household projects and take them to the doctor. I’m not alone, just the first line of defense and the only one that was local. I stepped in first to be my parents advocate and manage their bill payments. We started to face the fact that my parents have no real idea where their money and investment accounts were or how to access them. Even with estate plans and a financial adviser, there was not one single road map to my parents assets. We needed that information to help pay for their care. One of the first things I started to do was to create a system to organize all of the information so I could keep access it, as well as shared it with my siblings when they came to town to give me a break from caregiving. Solving these problems and facing the real issues led me to start this blog, as well as launch my business www.MemoryBanc.com. I’ve learned a lot, but have a lot more to learn. I hope you will share with me (and the other readers) what you have done and how you have dealt with some of the same situations. Ann Ahnemouse http://annahnemouse.wordpress.com/ nominated me as one of her favorite blogs. Hi! 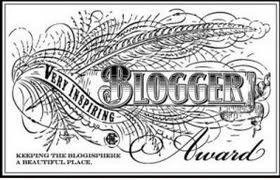 I’ve nominated you for the Liebster Blog Award – feel free to accept or not.. 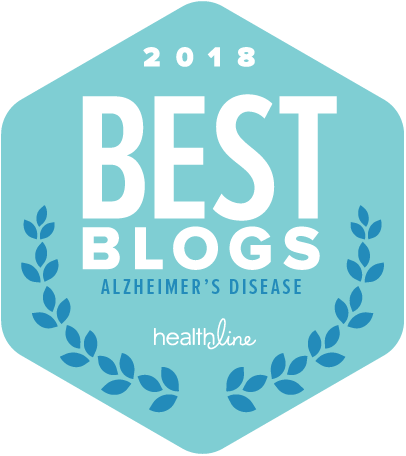 Thanks for writing a great blog! Thank you for your blog. I am actually the grandchild in this case, I watched my maternal grandmother slowly pass from Alzheimers years ago and now my paternal grandmother is showing signs. Forgetting names, and being taken advantage of. My sister and I are stepping up to help my dad and his two sisters as I can see how bad it hurts. I feel terrible that they have to go through this but admitting that everything is not fine is the first step and one they haven’t all taken yet. Admission seems very difficult. It creeps up so slowly you get used to some of the signs until that pivotal moment. Best wishes to you and your family. The first year when you recognize it and know help is needed is very difficult. Even with a power of attorney, which we had, doesn’t allow you to override the wishes of the person whose power of attorney you hold. Sadly, you may have to wait for the “critical incident” to happen before she will let anyone help. We got all the way to the point of considering guardianship (in the U.S. we have a court process where you petition the court for guardianship if someone is in danger of harming themselves and others). Thankfully, we never had to take that step, it would have been devastating to our family. Thank you – I will get my bum in gear and pay this forward. It’s nice to be liked! Thank you – I will also have a tardy response but appreciate your award. Lately I am feeling extremely overwhelmed. 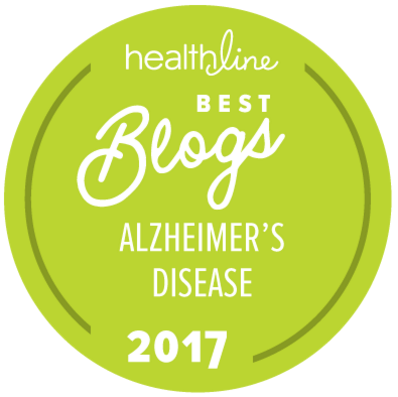 I moved from NC to Michigan in 1997 to help with my Mom who had dementia and passed in 2011. Now I am dealing with Dad and dementia again. Dad is in overall poor health on top of the dementia so doctors have placed him in hospice care coming to the house. Those folks are the light of my days weirdly enough. Being an only child I hold all responsibility for his care. He is completely in his own little lala land now. Each day, I regret to say, I pray he has passed in his sleep. Each day I am disappointed when he wakes. That causes guilt feelings which from what I have read is normal. Unfortunately Dad never set aside money for late life care so there is not an option for a memory care center. My entire life is 24/7 dementia and I fear it is taking its toll on me, my personality, my chances for some kind of life for me after all this. How do I deal with all these feelings of resentment that are building to quite a boil now?